You are currently browsing the category archive for the ‘Mike Barbieri’ category. 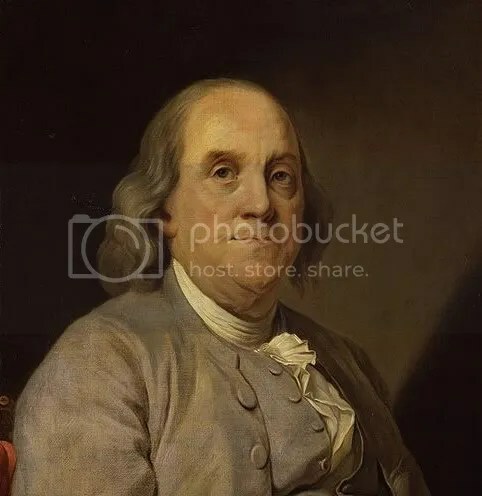 I heard insurance was first proposed by Ben Franklin… His philosophy was that if everyone paid a little bit into a kitty of sorts, there would be plenty of funding available to rebuild if disaster struck… One can afford a small pittance. but tragedy is often catastrophic. Stability over the entire market would continue through any tragedy and long term planning could become more accurate and the economy could grow, even if just from facing less setbacks…. Somewhere along the line, that sentiment became distorted. Perhaps it was because the number 10 contributor towards George Bush in 2000, was the insurance industry? Since then Health insurance premiums in states rose between 88 percent and 145 percent in the past decade, far outpacing wages and overall inflation. Can contributions of $1,000 to $20,000 really buy significant influence? Yes, and they do, because most of it comes from an elite donor class and groups of donors with shared policy agendas. Yeah, maybe that’s why we need health care reform… Ben Franklin’s plan got corrupted by greed…. It is really odd that insurance worked well for 200 years… Only during the last 8 have we ever been denied benefits for which we bankrupted ourselves to pay for in the first place….. It is time we return to Ben Franklin’s ideal. It is time. The press conference may be cancelled as well. Apparently the knowledge recently leaked to the public explaining that the Walgreens plan was all about being able to sell high priced, over inflated, brand name medications instead of cheap, cost effective, and better quality generic brands, has changed the political waters from what were predicted by the lobbyists advising and leading this charge for the big pharmaceuticals, of which Walgreen’s was serving as their proxy. The big pharmaceutical companies are attempting to stop the non- reimbursement movement by focusing on Delaware… If you haven’t already begun, start boycotting Happy Harry’s. It has become the most important tool for citizens to use in order to stop the gouging of our tax money from being wasted simply to increase large pharmaceutical companies.profits…. Delaware can legislate that generic drugs only will be reimbursed… or we can achieve the same results by boycotting Happy Harry’s and taking all of our business to Rite Aid…. Rite Aid has decided to work with the state. Walgreens chose to fight us. But somehow, someone, somewhere spooked the political waters flowing through the General Assembly. …. with their spouting out of the real motives lurking deep behind Walgreen’s fake move…. Senate Bill 230 was passed on June 18th by the Senate. It raises tipped employees wages incrementally over the next 4 years until it reaches 50% of the applicable minimum wage. Most of you may not know but in Delaware, your tipped employee is living solely off your tips. Often their pay checks say “Not a Check” for their balance is zero and their hourly earned income does not cover the minimum taxes deducted for their declared tips and hourly income…. It works like this… Imagine you are a tipped employee; you are currently paid $2.23 dollars an hour. Assume you work 5 hours and make $40 dollars in tips. Your overall average amounts to $ 8.00 dollars an hour, plus your $2.23 dollars in wages…. You are taxed on amount of the combined $10.23, which at a class “zero” withholding rate is roughly around 30%, putting your tax amount at roughly $3.06 dollars of hourly taxes (includes all taxes)……. 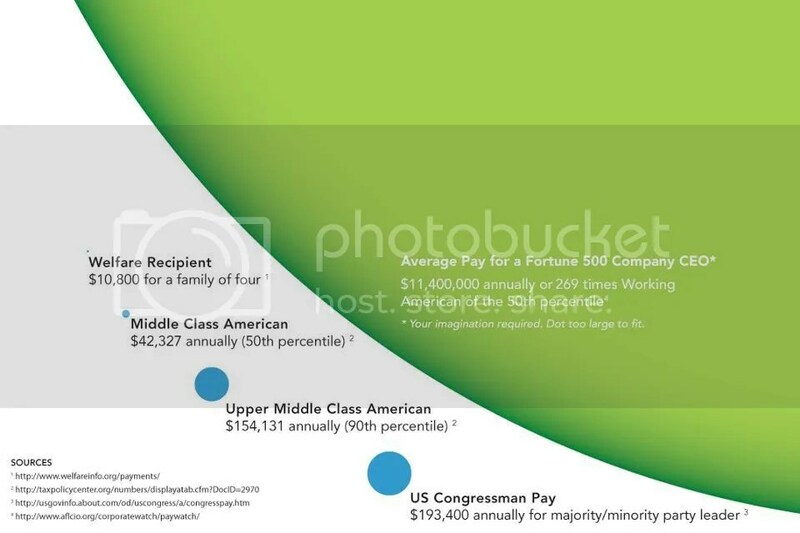 Whereas the check coming to you is only worth $2.23 dollars per hour, you are thereby placed at in the negative by at least – 0.83 cents in the hole…. By working for your employer you are losing some of the money tipped to you, because state law allows you to be paid too little to even cover the full amount of your taxes…..
You say: “Oh, no, that cannot be true? There are clauses that raise the minimum wage. We here about them every year….” But… the tipped wage credit for Delaware has not changed since 1987. The obvious argument against raising this minimal expense is that it will put restaurants out of business. Of course anyone can find someone greedy enough to leave his establishment for an afternoon and drive down to legislative hall and hobnob with legislators during cocktail hour and give the darkest picture he can, as to how he will have to fold his doors if he pays one more penny to a slovenly server…. The first year raises the rate $0.28 cents per hour… Per week at 700 hours, the hit to Joe’s Crab Shack will be an estimated….$196 dollars. Less than $200 dollars for one of the top 10 grossing restaurants in the state. That is less than one case of steaks or 3 cases of chicken breasts. So on the bottom line, the hit will be…..$196 dollars on $80,000…which turns out to be a loss of a whopping 0.245th’s of one percent. (To cover this “door-closing increase” the operator would have to raise its prices one penny,…. even then he would profit from 80% of every penny raised….) So in order to protect the slimmest of profit margins….. the same excuse used by Southern Plantation owners to justify the practice of slavery, the man who wants to become your next Lt. Governor, voted to keep tipped employees at levels considered the barest of minimums as far back as 1987….. So what does this mean in today’s economy? Most servers have felt the cutback as many people who still dine out, have felt the necessity of dropping 4% or 5%, when the minimum acceptable level for good service still stands at 20%. Of course that can change after the stock market crashes in October…and we all become employees of our Chinese owners, who flush with our cash, snap up all types of American companies at rock bottom prices….. So is this tip credit of $2.23 like slavery? It’s uncomfortably close. And that is why Karen Peterson should be commended for bringing up this bill as we approach these uncertain economic times. The majority of the Senate should also be commended for passing it without further ado. On the other hand, those “other” Senators besides Charlie, who think tipped servers are corporate property, are included in the following: Amick, Bonini, Bunting, Clouther, Simpson, Stills, and Venebles. If these are your Senators, give them the shock of their life, and call asking them why they still support acts bordering upon corporate slavery…… $2.23 an hour since 1987? C’mon now. Then, you have a responsibility too: to make sure that if your server gives you adequate service when you dine out…you tip them 20%. Yes it may hurt if you are naturally cheap…., but ask them….what is it like to work for free, or even worse, to have to pay their employer a surcharge or a tip share based on their sales when they get stiffed and earn nothing………just to work costs money out of their own pocket?….. Not to mention the gas it took to get there. So with a little dash of hyperbole…….slavery is not dead…. And Delaware’s Republican candidate for Lt. Governor…….avidly supports it…….